Great app but desperately needs a dark mode for nighttime use! I’ve only had this app for a few days now but let me just say I am so glad I downloaded it. It calms me down so easily and helps me focus on my breathing. 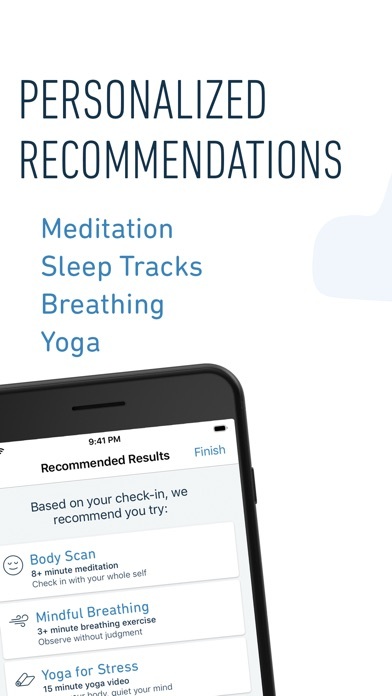 Meditation feels very rewarding now in a way that I love, digitally, while also helping calm myself down after a stressful day. I just pop in my earbuds and listen to the app and feel so much better. 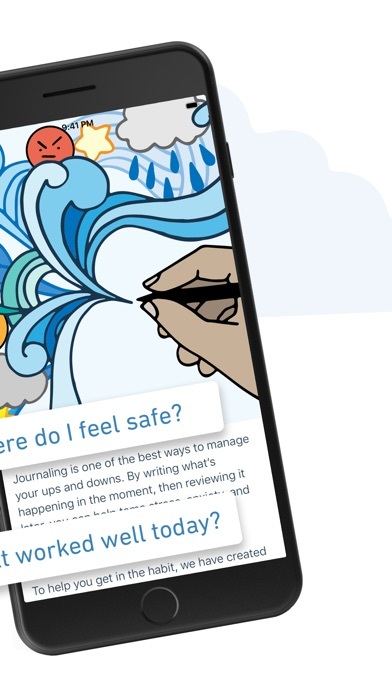 If you need a meditation app, this is the one for you. 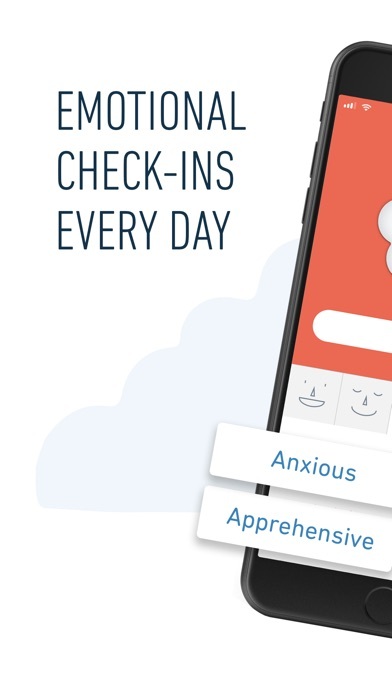 I rarely rate apps, but I felt compelled to spread the good word on this one. 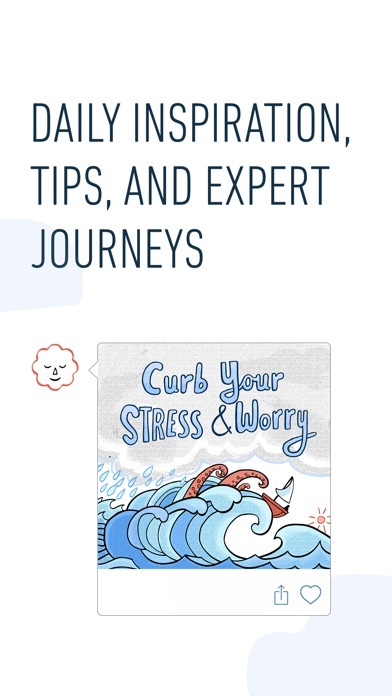 The meditations within this app resonate just right for me, whereas I had a hard time getting into Headspace. I love the messages through many of the guided meditations here; you also can just do a timed meditation on your own. 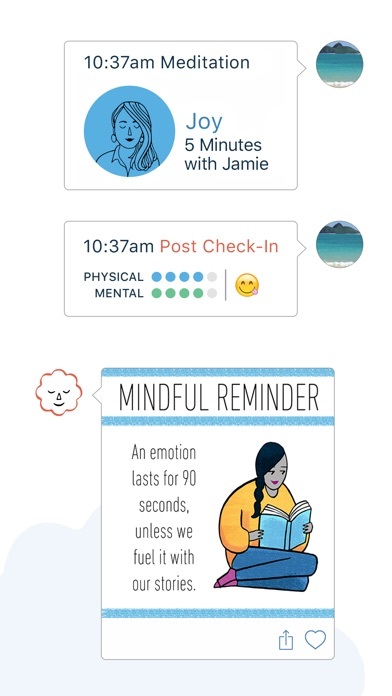 Breathe has helped my mindfulness practice become a reality. 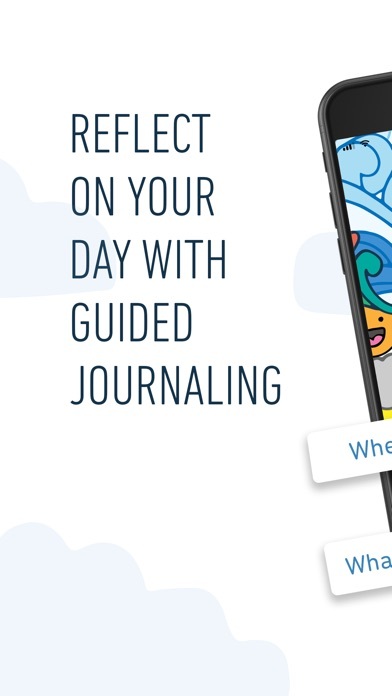 The simplicity of the app ensures an easy-to-maintin, daily practice of mindfulness and journaling. The yoga and acupuncture videos are also amazingly fun and educational. I am grateful beyond measure for this app. 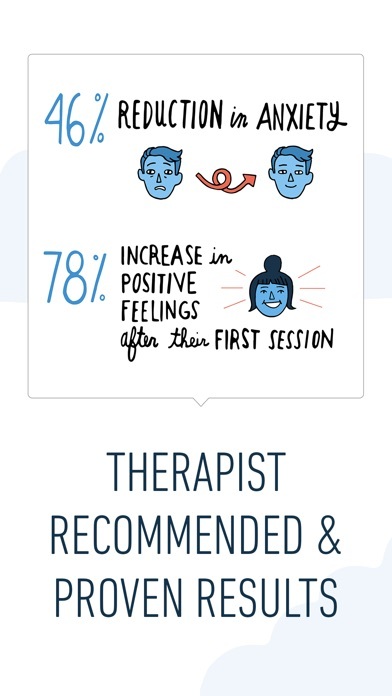 I’ve tried others but this is the one I’m recommending because of the thoughtfulness you are guided into with the feedback about how you are feeling! Excellent. Great app, been using it for years. A shame there is no Apple Watch app, though. 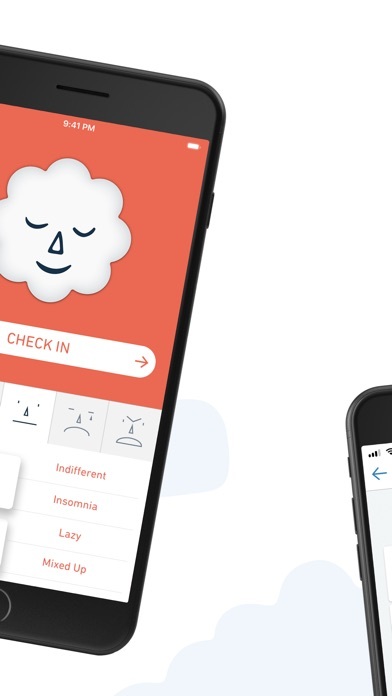 It would be great to quickly input mood checking and run favorite meditations from it.